Comet 218408A FNR Gearbox Lever, New Aluminum. 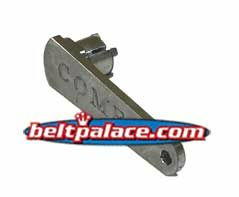 Home > COMET INDUSTRIES BELTS > COMET 300780C. 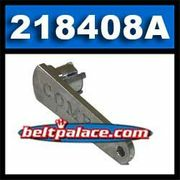 Replaces Salsbury 704054, QDS136 belts > COMET 300634-C Belt, Salsbury 704055, QDS137 > Comet 218390A Forward/Reverse Gearbox. > Comet 218408A FNR Gearbox Lever, New Aluminum. Comet FNR Gearbox Shift Lever #218408A, Aluminum. -- One left in stock. Order now!